Tōge or Touge (峠) is a Japanese word literally meaning “pass.” It refers to a mountain pass or any narrow, winding road that can be found throughout the mountainous regions of Japan. Historically, road engineers in Japan created a series of S bends in steep roads that provided access to and from high mountain elevations in order to decrease the incline, thereby making them easier for commercial trucks to pass on the two lane roads. Around twenty five years ago, these same roads became the hallowed grounds to which the sport of “Drifting” was born. Japanese, motorcycling legend turned driver, Kunimitsu Takahashi, was the foremost creator of drifting techniques in the 1970s. He is noted for hitting the apex (the point where the car is closest to the inside of a turn) at high speed and then drifting through the corner, preserving a high exit speed. As professional racers in Japan drove this way, so did local street racers “hashiriya” and over the years, these passes have become mythical locations for auto enthusiasts as they provide a challenging and thrilling course to test the limits of cars. Although the J-Pop soundtrack is a bit dated, the video provides a flavour of the Japanese drifting culture in Osaka region. 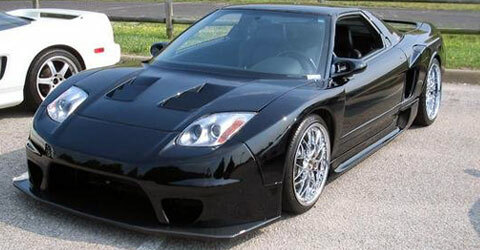 Keiichi Tsuchiya (known as the Dorikin/Drift King) became particularly interested by Takahashi’s early drift techniques and began honing his drifting skills on these same mountain roads and quickly gained a reputation amongst the racing crowd as he took them to the next level. 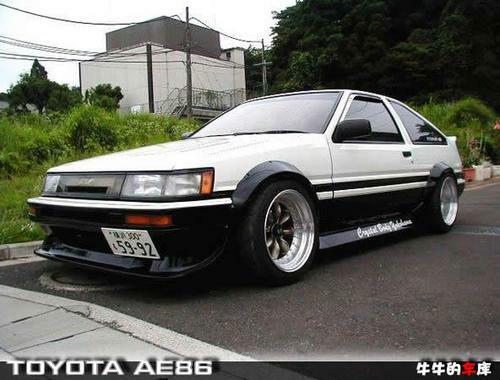 In 1987, several popular car magazines and tuning garages agreed to produce a video of Tsuchiya’s drifting skills in his Toyota AE86 (Corolla).The grainy low budget video, known as Pluspy, became an international hit and inspired many of the professional drifting drivers on the circuits today. The video certainly mirrors the “Land of the Rising Sun” with its contradictions as the mood transforms from intense to melodic around 4 minutes 30 seconds while as a viewer you are wondering why someone left the slow motion button on. 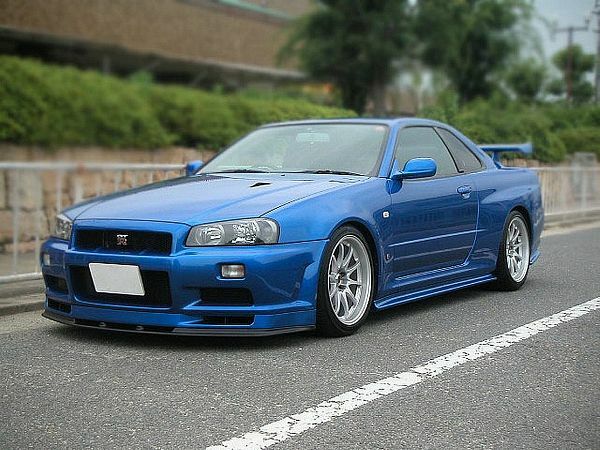 The combination of Japan’s immense affluence in the late 1980s and early 1990s along with the rise in the aftermarket modifications available for their domestic car models resulted in a dramatic rise of the sport across Japan. Drifting has since exploded into a massively popular form of motorsport in North America, Australia, Asia and Europe. 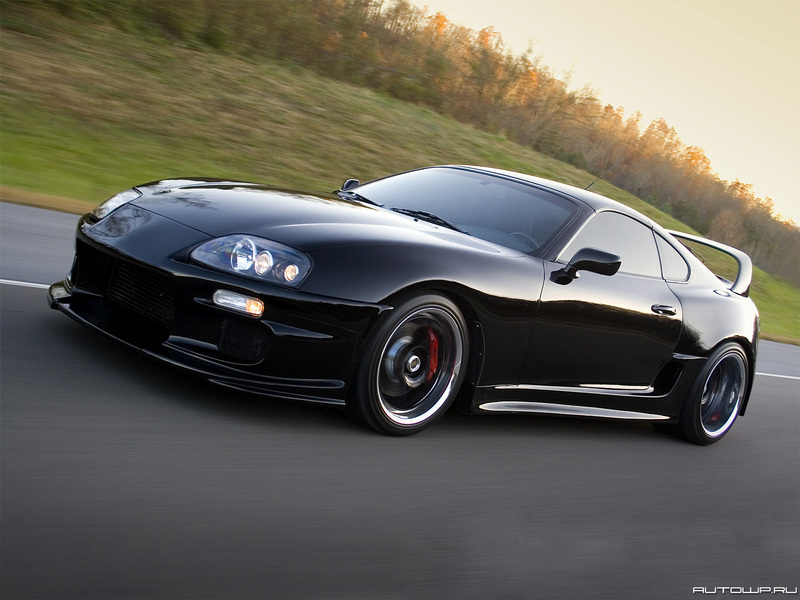 Most recently, with the box office success of films such as Fast and Furious – Tokyo Drift the whole World is now familiar with the Japanese car scene. 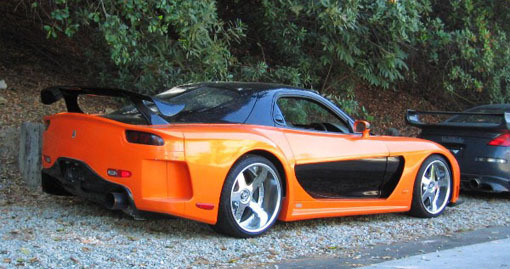 This is the iconic heavily tuned Mazda RX-7 from the film. 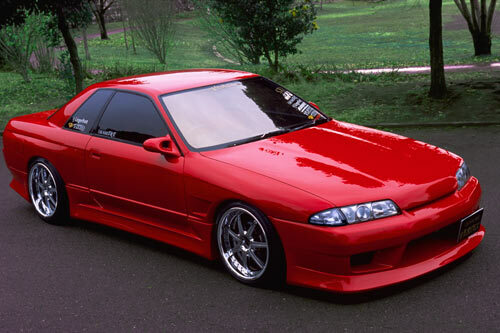 Here are some other famous Japanese modified models widely used for “Drifting” – Toyota A86 Corolla, Honda NSX, Nissan Skyline R32, Nissan Skyline R34, Nissan Silva and Toyota Supra. This entry was posted in Uncategorized and tagged Fairlady, Fast and Furious Tokyo Drift, Honda, Japan, Mazda, Nissan, NSX, Osaka, R32, R34, RX-7, Silva, Skyline, Supra, Touge racing, Toyota by northredline. Bookmark the permalink.